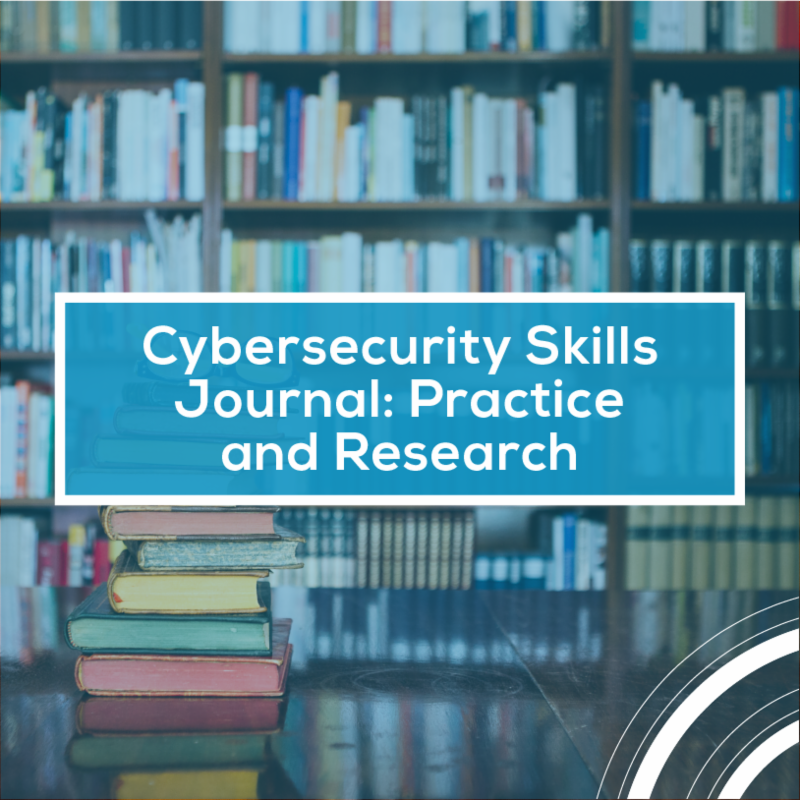 “The Cybersecurity Skills Journal: Practice and Research” is the nation's first hybrid-access scholarly publication focused exclusively on cybersecurity skills. 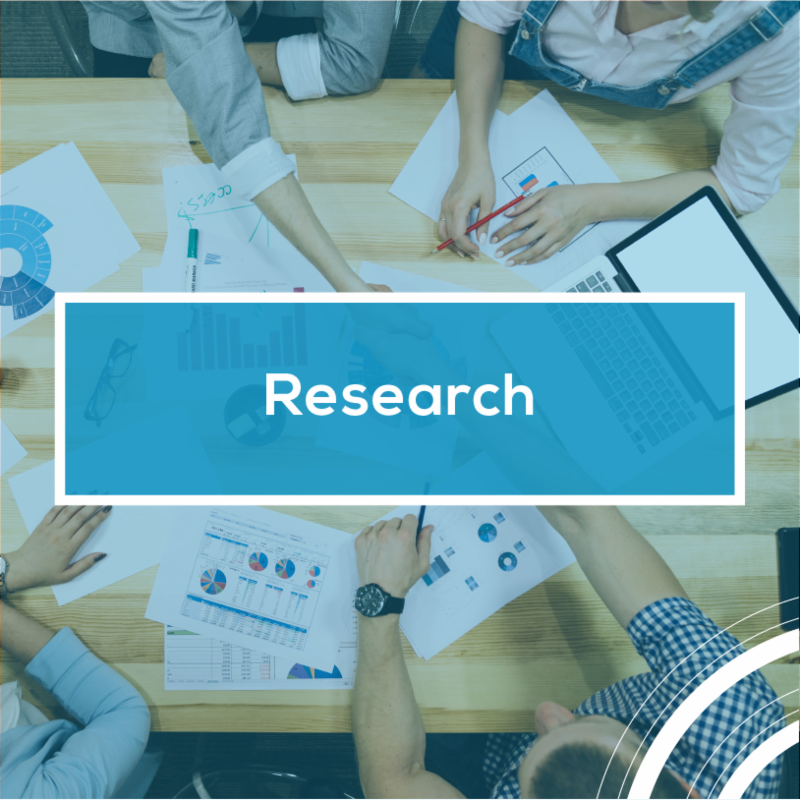 It seeks to raise the capability maturity of the cybersecurity workforce through open and free dissemination of research on evidence-based practices and private access to digital tools and practice guides. Download your copy HERE today! 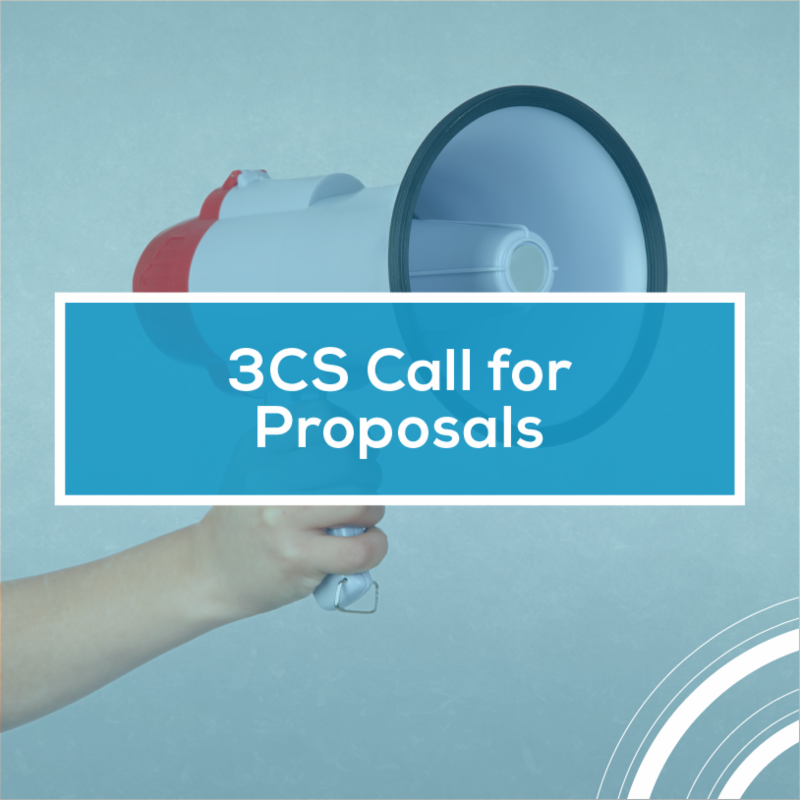 The Community College Cyber Summit is accepting proposals for its event July 30-Aug. 1 in Bossier/Shreveport, Louisiana. Entries should focus on workforce development and a variety of methods to prepare students for cybersecurity jobs while following one of five tracks: Evidence-Based, Instruction, Practice, Program Development and Student. 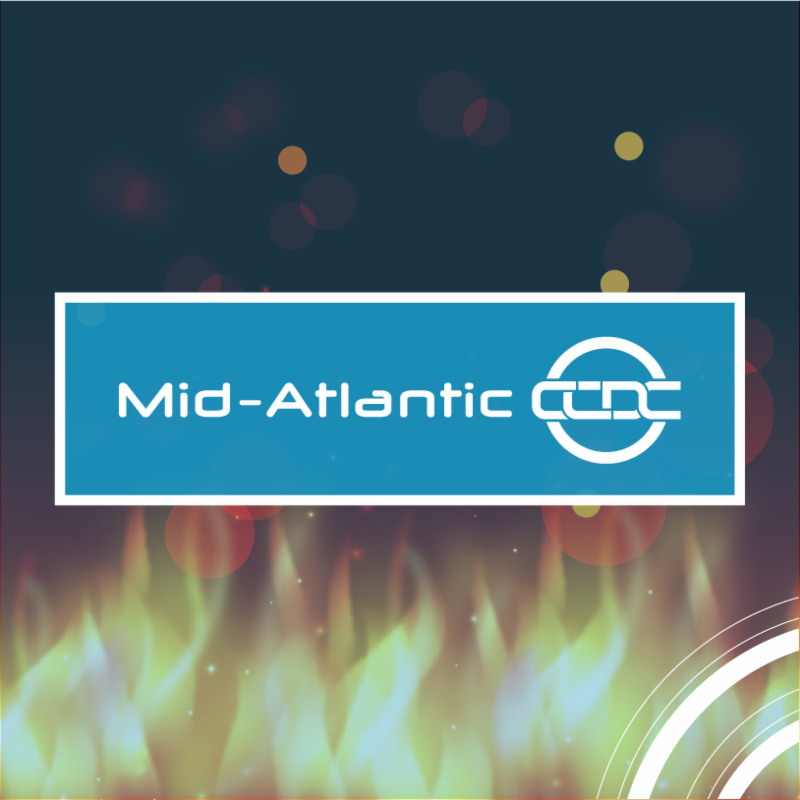 Cybersecurity employers are encouraged to join the hunt for the most talented aspiring professionals by sponsoring the 14th annual Mid-Atlantic Collegiate Cyber Defense Competition (MACCDC). Top qualifying cybersecurity teams from the region will converge at the Johns Hopkins University Applied Physics Lab, March 28-30, 2019, to compete and demonstrate their skills. Sponsors will have access to these outstanding players. 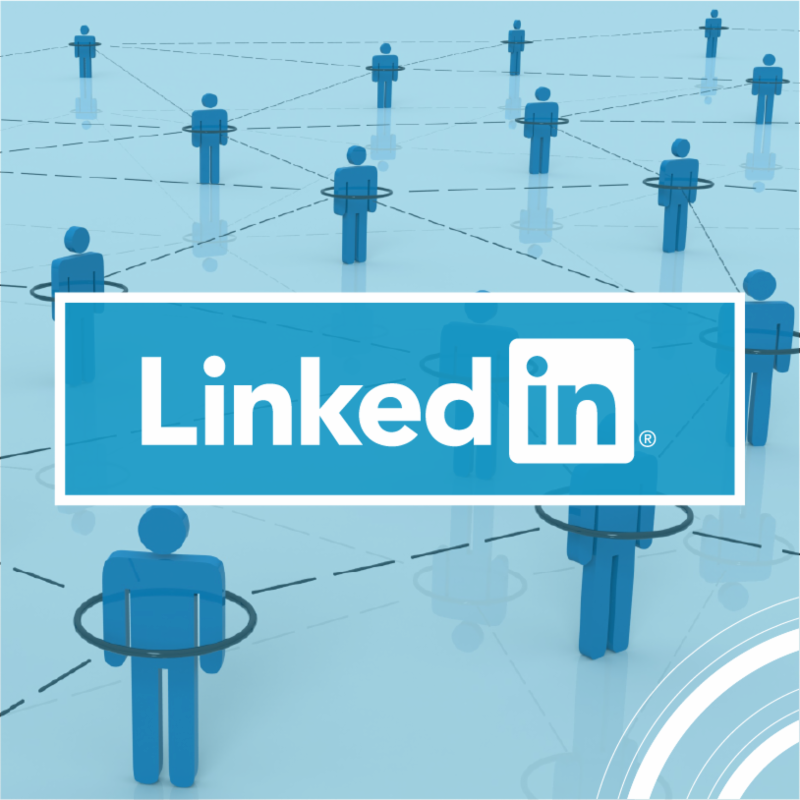 Further your personal connections by joining National CyberWatch on LinkedIn. 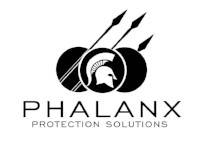 The new company page will provide business insights on the happenings of the center, its staff and partners, in addition to keeping you abreast of the latest cybersecurity education solutions, job opportunity notifications, updates on member events and more. Partnerships make a world of difference to help address the cybersecurity workforce shortage. Connect with faculty, administration and students by becoming a partner of the 2019 Community College Cyber Summit (3CS). Academic, commercial and government partnerships are available. 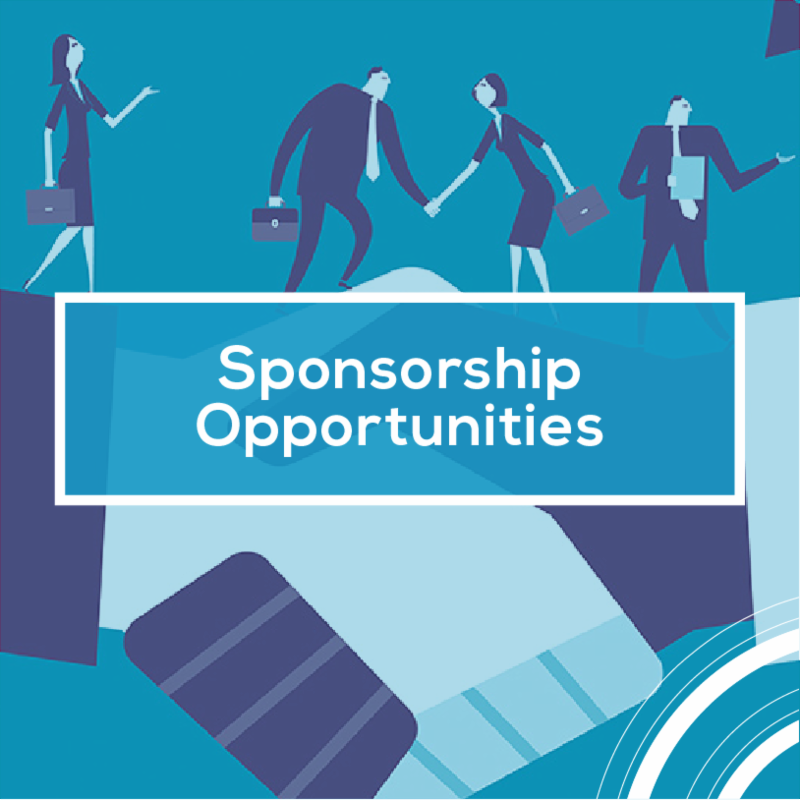 See various sponsorship levels and associated benefits HERE. 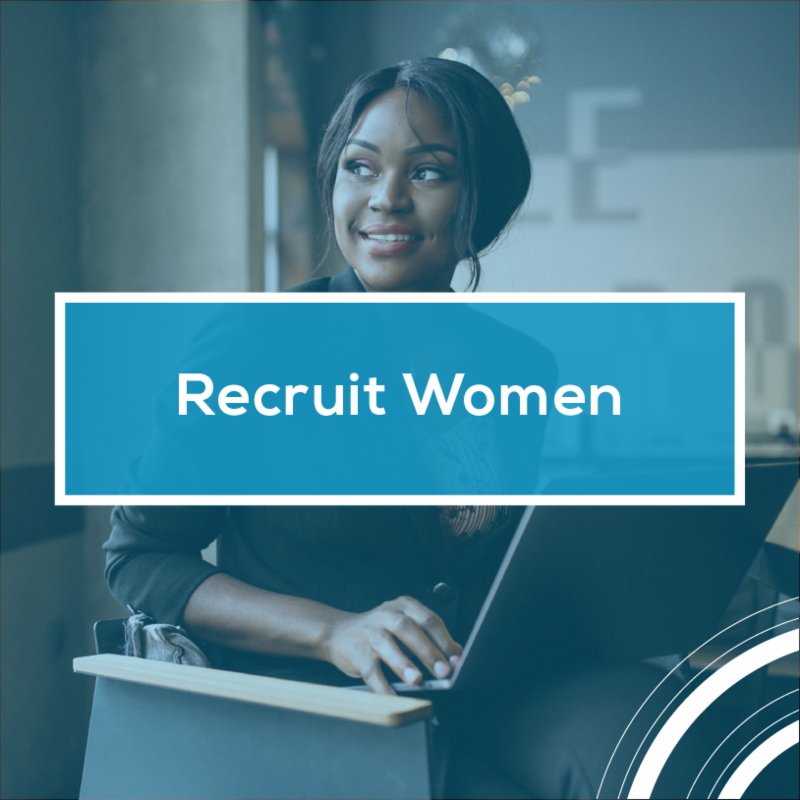 The struggle to recruit and retain women in cybersecurity is real. Institutions are making these efforts a top priority but are quickly becoming discouraged by the lack of resources that have ACTIONABLE steps to reach their goals. Watch the below video to zero in on where your institution’s energy should focus and learn recruitment secrets. 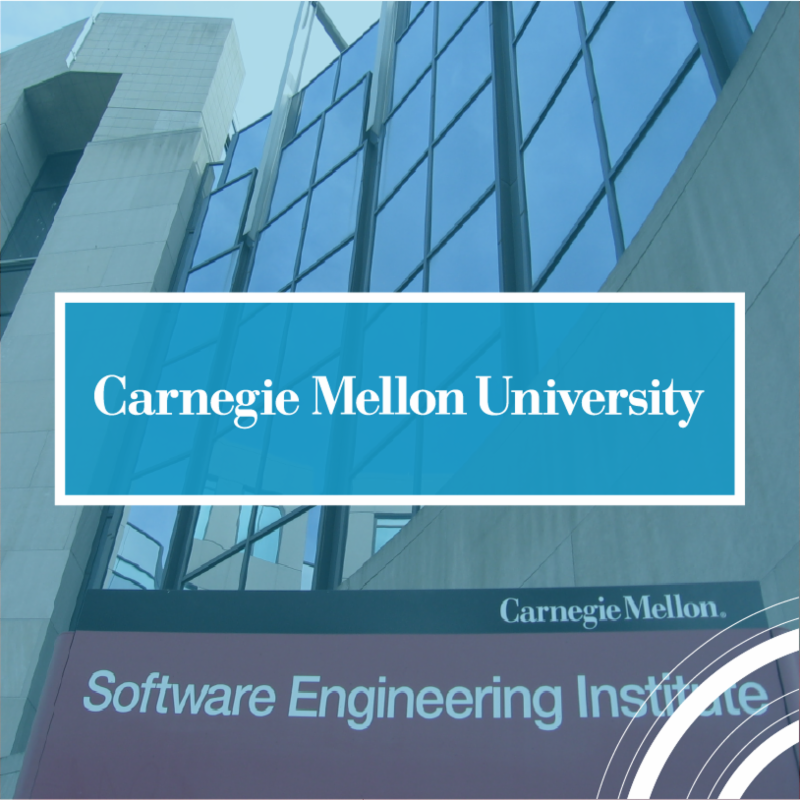 This paper outlines the configuration of a typical remote-access, multi-user, resource-sharing computer system and identifies some of its vulnerabilities to unauthorized sources. 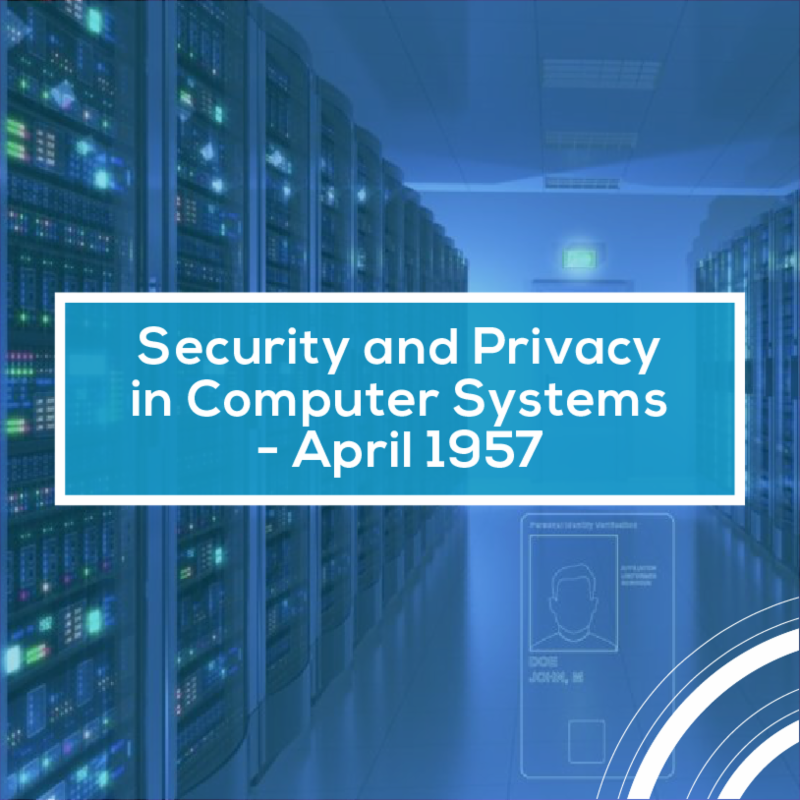 In military terms, this is the computer security problem, and in civilian terms, it’s a computer privacy problem. There are vulnerabilities of personnel, hardware, software and communications. Eavesdropping, wiretapping, copying or outright theft of files are possible. Could reasons of national interest lead the professional intelligence effort of a foreign government to focus on a computer network? The Common Vulnerability Scoring System (CVSS) is widely misused for vulnerability prioritization and risk assessment despite being designed to measure technical severity. The CVSS scoring algorithm is not justified formally or empirically. Misuse of CVSS as a risk score means organizations are not likely learning what they thought while the formula design flaw means the output is unreliable, rendering it inadequate. This report helps clarify what a functional vulnerability prioritization system would look like. 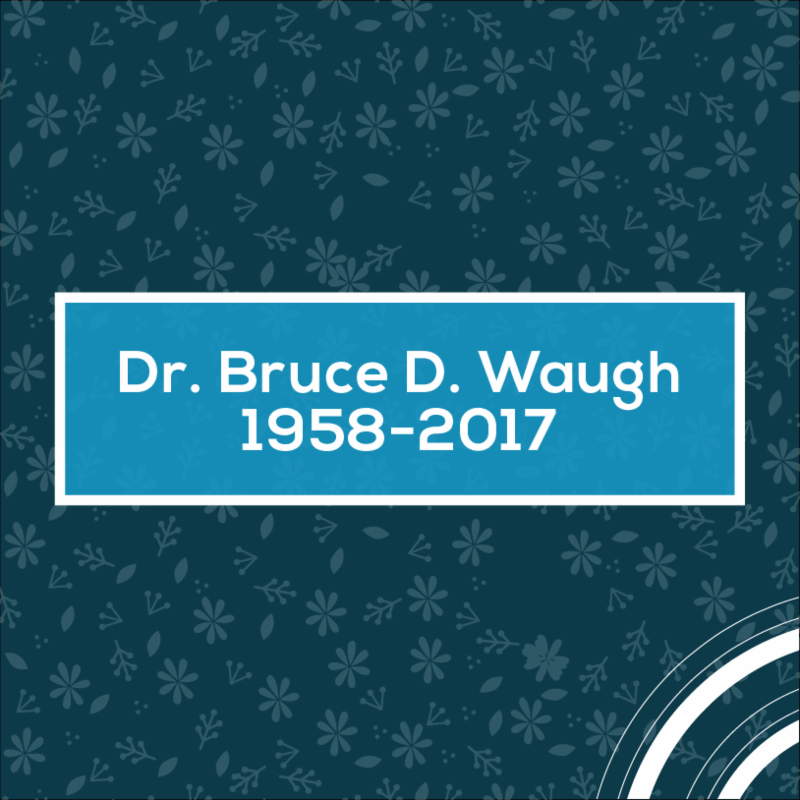 Beloved by students and colleagues alike, National CyberWatch member, Dr. Bruce Waugh, passed away unexpectedly in July 2017, but his memory lives on through a special garden. The Bruce Waugh Memorial Garden was unveiled in front of the Craven Community College Business and Information Technology building, where he taught information technology and cybersecurity courses over the last 12 years. Read more about the Bruce Waugh Memorial Garden HERE. Several new initiatives are targeting the relevance of degrees in the cybersecurity workplace. 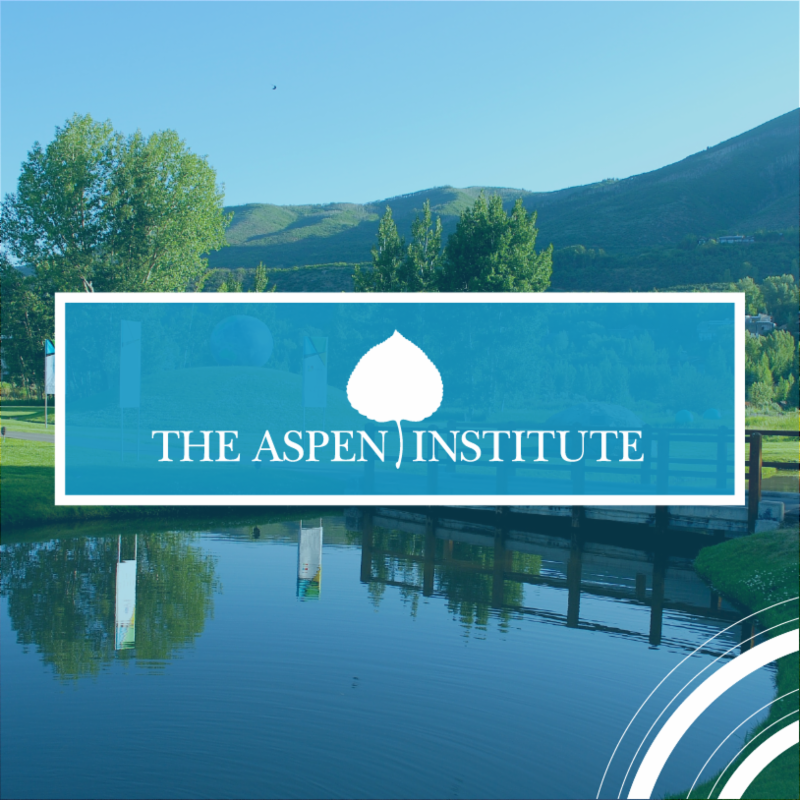 This latest report from the Aspen Cybersecurity Group is sounding an important alarm to four-year, degree-granting institutions and creates new opportunities for community colleges. The National CyberWatch Center has long advocated a skills-based approach to hiring and will continue to have this issue front and center for our members. You are invited to participate in a research project whose purpose is to investigate the factors that influence undergraduate cybersecurity curriculum adoption based on technology adoption models. This anonymous 20-minute questionnaire is intended for faculty or administrators with curriculum oversight for 2- and 4-year undergraduate cybersecurity courses or curriculum. The study will contribute results for Todd Whittaker’s doctoral dissertation at Dakota State University under Dr. Cherie Noteboom. To access the survey, click this link or paste this this address into your browser: https://www.surveymonkey.com/r/9B5SF8V.